Many drivers expect a rebuilt transmission will mean that speedometer that hasn’t worked for months will finally get fixed. persist, even with another transmission. We often find the speedometer drive gears (also called the exciter gear) and speedometer sensors in transmission exchange cores when they arrive in our shop. 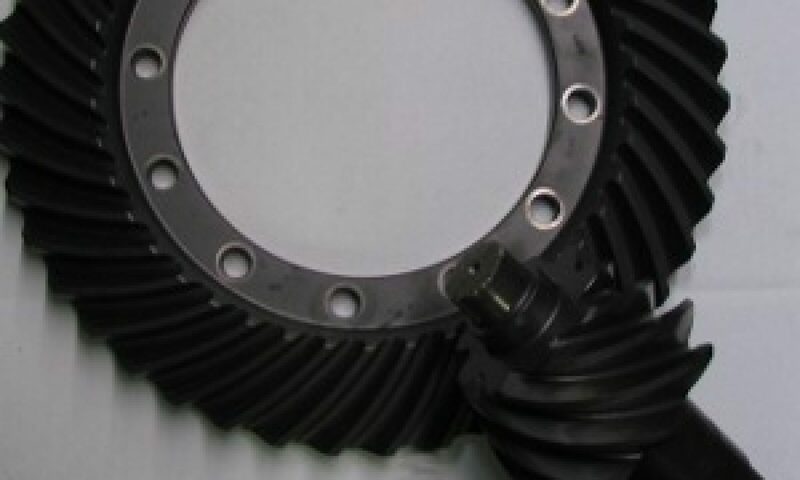 Both the speedometer drive gear and sensor must be switched from the old transmission to the new, and because they are often reused, you speedometer might still be broken.